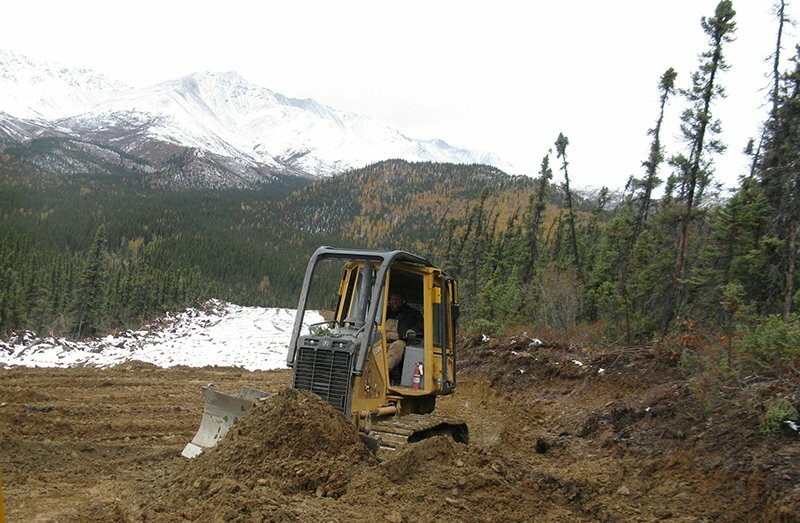 Burnham Construction, Inc. and JD Refuse Service in Tok, AK is a construction company. Located at Mile Post 1314.5 Alaska Highway in Tok, AK, Burnham Construction, Inc. is a reliable construction company. 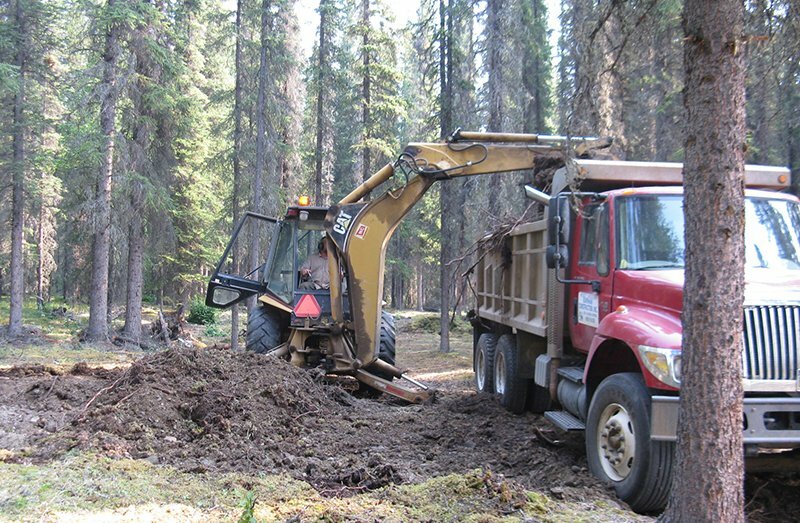 We have been offering a wide range of services such as excavation, snow removal, leveling and land clearing services since 1964. We also provide customers in Tok, AK with trash removal services through our company JD Refuse Service. Our team of professionals have years of experience and in-depth knowledge to complete residential as well as commercial projects of all sizes right on schedule and to our customers’ specifications. We are available year round to better serve our customers. Whatever your excavation or refuse removal needs may be, we stand ready to assist you. Don’t hesitate to call us to find out more about us. Copyright © 2014 Burnham Construction, Inc. & JD Refuse Service. All rights reserved.